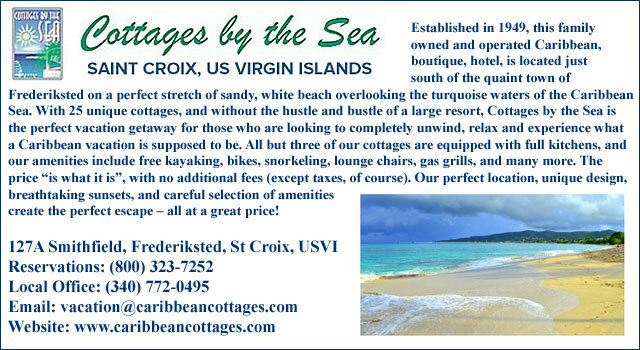 Visitors to St Croix have dozens of choices for resorts and hotels during your their Virgin Islands holiday/vacation. Whether you prefer a large beachfront resort, an all inclusive, a hotel in town or a small intimate Inn, Saint Croix has accommodations and lodgings for just about anyone's taste and budget. Most hotels and resorts will offer a pool and beach access, while other Hotels and Resorts on the island may also include on-site restaurants and some even include a spa on the property. 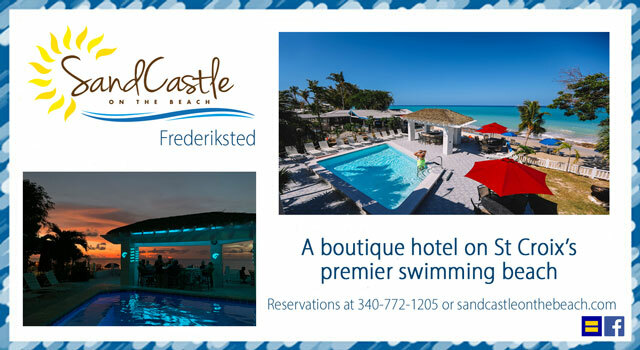 The Fred is the newest hotel to open on St. Croix since 1986 and it’s the only beach front resort that’s also located in town. 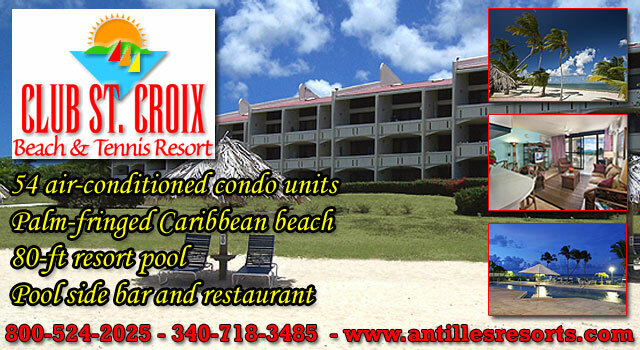 Guests can swim or walk to the pier, visit local bars & restaurants and the Caribbean Museum Center for the Arts. They can also take advantage of the FREE beach chair, towel and umbrella service for hotel guests. The Spa and Gift shop are already open and the resort plans to add a salt water swimming pool along with a new restaurant and bar in time for the 2019 season. The Fred is a magnificent collection of 6 beautifully renovated and preserved historic structures, each with it's own unique personality and story, but don't let the property's rich history fool you, The Fred offers the very latest in modern travel conveniences including free Wi-Fi throughout the property, even on the beach. For more information and reservations visit SleepWithFred.com or call (340) 777.FRED (3733). 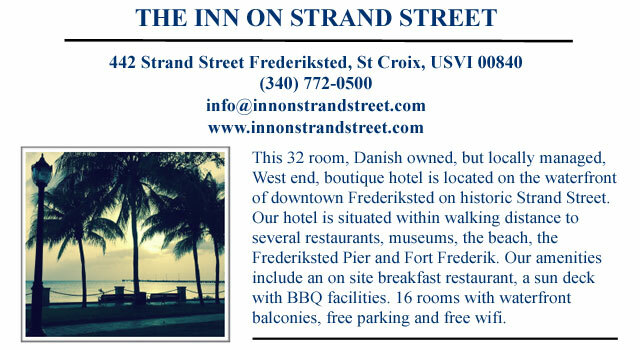 "We put The Fred in Frederiksted"
St. Croix Timeshares – Timeshares in St. Croix can be found at such beautiful resorts as the Chenay Bay Beach Resort and boast an array of upscale comforts and amenities. Choose from a private bungalow or resort suite and relish in private patios, spacious living rooms, full kitchens, and beachfront access. On-site, you’ll find tennis courts, multiple swimming pools, scuba diving guides, and nightly live entertainment. 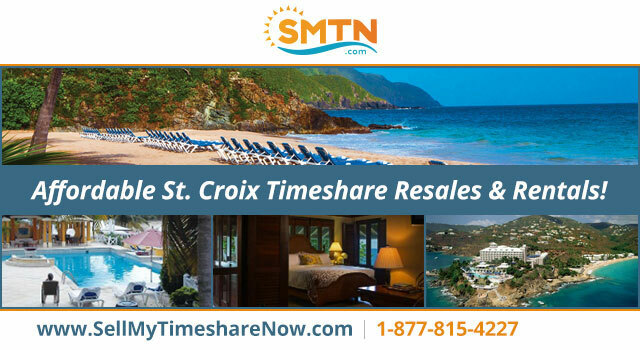 SellMyTimeshareNow.com is a private online reseller with many affordable St. Croix resales and rentals available for a fraction of full resort pricing. Give us a call at 877-815-4227 or visit our website today! 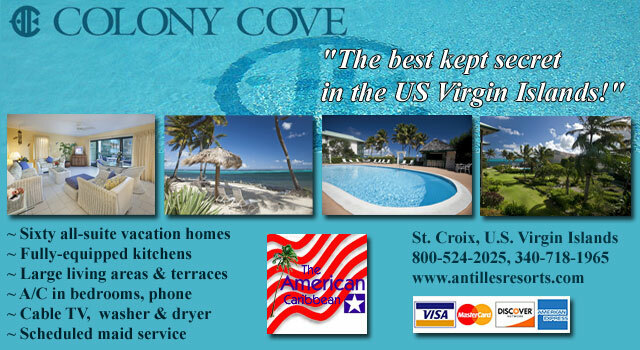 Club St. Croix Beach & Tennis Resort - 340-718-3485 - 800-524-2025 - 54 air conditioned condo units, palm-fringed Caribbean beach, 80 ft. resort pool, poolside bar & restaurant, ample free parking, fully equipped kitchen, cable TV and phone, scheduled maid service. The award-winning Palms at Pelican Cove is the perfect home-away-from-home on St. Croix. Spread over seven acres of coconut palms and white sand beach, guests at the Palms enjoy perfect ocean views from private patios or balconies in every one of our 40 rooms and suites. Activities at this St. Croix hotel center around the "club house" where a mahogany bar overlooks the expansive freshwater pool, outdoor restaurant and lounging areas. The Palms at Pelican Cove has an ideal location, just 5 minutes outside of the historic town of Christiansted in a quiet residential neighborhood. Built near The Royal Wharf in the 1750’s, one of St. Croix’s oldest buildings has been home to the Club Comanche Hotel since 1948. Today, the hotel is at the center of culture, tourism, business and government in the Virgin Islands’ historic town of Christiansted. The charming Hotel St. Croix / Club Comanche Hotel and Bridge House Guest Rooms and Suites have been lovingly restored and furnished with West Indian antiques and replicas. The 23 unique rooms provide all modern amenities including free internet access. Walk across the Comanche Bridge from the Hotel to the Pool Deck and relax while enjoying the view of Christiansted Boardwalk. Restored in 2007, the King's Alley Hotel is located directly on the Christiansted waterfront and steps from the Christiansted National Historic Site and Fort Christianvaern. Popular with business travelers, this hotel also has a lot of charm and nice decor with an inviting ambience -- a real St. Croix, island feeling. Amenities include: A/C, Dish Network, Restaurant privileges for guests, Full size iron boards, AM/FM Clock Radios, Coffee pot with amenities, Hair dryers, Small refrigerators and High Speed Wireless Broadband Internet access. Family-run for three generations, The Buccaneer is celebrating its 70th anniversary in 2017 and is a member of Historic Hotels of America. Both historic and modern, this St. Croix resort blends old world charm with warm hospitality and the amenities expected by today's upscale traveler. More than a hotel, The Buccaneer is a premier destination resort for golf, tennis, water sports, weddings, honeymoons and family vacations. The resort features three beaches, each with its own personality. Centrally located Mermaid Beach includes a casual restaurant and bar, while fine dining is offered at The Terrace in the historic great house. The 18-hole championship golf course overlooks the sea. Peter Burwash Internatiional operates the tennis program, offering eight courts, lessons, camps and tournaments. Spa services are available at The Hideaway Spa. Click here for an aerial view of the hotel. 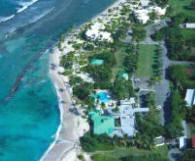 Tamarind Reef Resort, Spa & Marina - Escape to our top oceanfront resort in St. Croix for your next Caribbean getaway. Whether you prefer to spend your time lounging by the pool or exploring the reef just offshore, the award-winning amenities at Tamarind Reef Resort Spa & Marina are guaranteed to help you unwind. 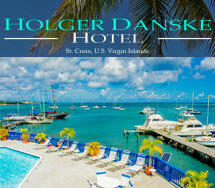 The Holger Danske Hotel is located in the heart of historic Christiansted, right on the boardwalk, which is directly on the water. 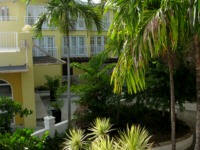 It features a freshwater pool and on the boardwalk, overlooking the picturesque Christiansted harbor. The hotel is ideally located just 15 minutes from the airport, a doorstep away from quaint shops, historic sites, and a variety of island activities and water sports. Rooms have a King, Queen, or double beds, large patio or balcony, all have either kitchenettes or refrigerators, color satellite television, air-conditioning, iron and ironing board, hairdryer, coffee maker with complimentary coffee, free in-room safe, data ports and free high speed internet, voice mail. Sand Castle on the Beach - Sand Castle on the Beach is an intimate boutique hotel located on the best swimming beach on Saint Croix. Mid-century Prairie School in design, the hotel offers accommodations in a range to suit all travelers. Quaint studio rooms, Seaview Suites with full kitchen or luxurious Beachfront Villas directly at the water’s edge. Two swimming pools, complimentary snorkel gear and kayaks as well as our award-winning Beach Side Café complete your Caribbean dream. Call 340-772-1205 or visit us at sandcastleonthebeach.com. SugarBeachStCroix.com Sugar Beach Condo Resort is set on a 500 foot stretch of premier Virgin Islands beachfront on St. Croix on seven acres of lush property. All 32 spacious units offer a full view of the stunning aqua waters of the Caribbean, and ground floor units open right onto the palm-lined, white sand beach. As a condo resort each room is unique, and we offer studios, one, two and four bedroom accommodations, each with a full kitchen and oceanfront balcony. Our location is perfect for experiencing tropical sunrises from your private veranda and watching the waves break on our nearby reef. Sugar Beach guests also get to enjoy complimentary kayaks, Zayaks, property wide WiFi, beach hammocks and so much more. When you have had enough sunning, swimming and snorkeling from our beach, try our crystal clear free-form, fresh water pool. The pool is adjacent to a historic 1700's Danish sugar mill, sunning deck and guest clubhouse – everything you could ask for in a Caribbean paradise. 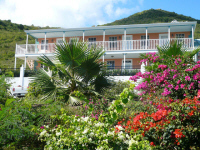 Sugar Beach Condo Resort is just one and a half miles from the quaint Dutch town of Christiansted, making the hotel an excellent base for exploring St. Croix. ***Currently closed until December 2019 for renovations*** - Divi Carina Bay is currently undergoing a complete resort renovation and plans to reopen in December 2019. For reservations please visit our website or contact the Resort via email at guest.relations@diviresorts.com or phone at 888-367-3484 (toll-free) or 919-367-3484 (U.S.). Divi Carina Bay Beach Resort & Casino is ALL-INCLUSIVE! 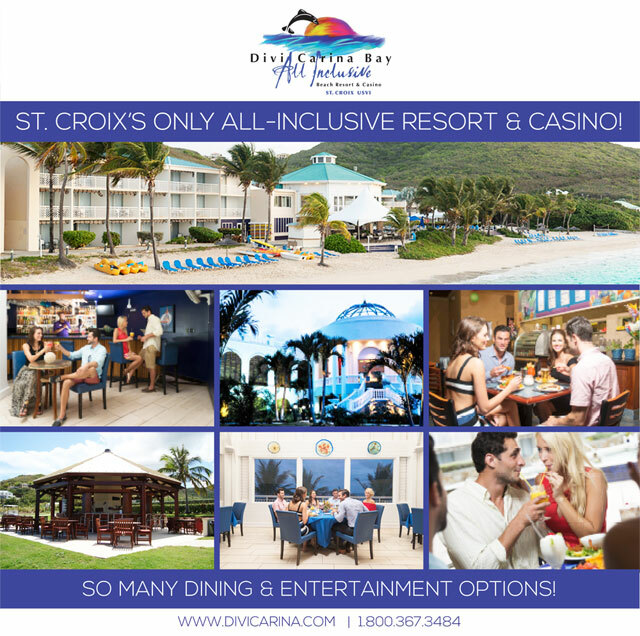 Divi Carina Bay is the ONLY all-inclusive resort in St. Croix. Located on a quiet stretch of beach, the Divi Carina Bay All-Inclusive Beach Resort combines privacy and relaxation with modern style and amenities. Spacious beachfront guestrooms and deluxe hillside suites offer private balconies with stunning views. Only steps away from the exciting resort casino, and offering an on-site PADI five-star dive shop with dive certification classes, miniature golf, driving range, water sports center and entertainment, guests of the Divi Carina have their choice of diversions. Romantic candlelit dining, casual buffets, and poolside treats complement deluxe amenities and superior island hospitality. Best of all, food, drink and entertainment is all included! Make your reservation for an all-inclusive package for a low, low price! At The Renaissance® St. Croix Carambola Beach Resort & Spa, you find an unspoiled paradise conveniently located on a U.S. island. A well-kept secret of travelers who discovered its unmatched natural setting, luxury accommodations and superior customer service. A versatile property suited for guests seeking outdoor adventure or low-key relaxation. The Renaissance® St. Croix Carambola Beach Resort & Spa is the perfect hidden getaway with the convenience of being located in the USVI. Amenities include a fitness room, full service spa, two restaurants, an outdoor pool, tennis courts, a whirlpool, on-site auto rental, dive shop, meeting facilities, game room, dry cleaning service, lounge, nearby golf courses, and ocean side private beach. We will be reopening August 2019 after extensive renovations!